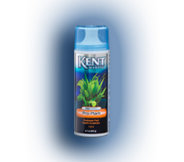 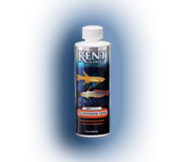 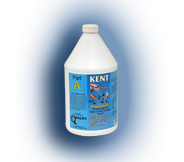 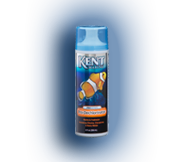 KENT Marine Pro Series products are concentrated formulations for various aquatic applications. From detoxifying to supplementing and clearing to protecting these unique products are for the true aquatic hobbyist. 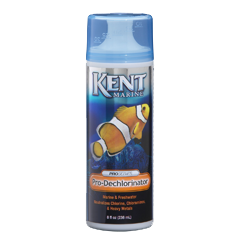 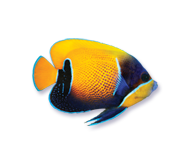 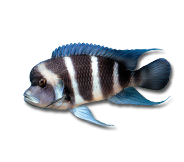 Pro-Dechlorinator can be used directly in freshwater or marine aquariums to neutralize chlorine, chloramines and heavy metals. 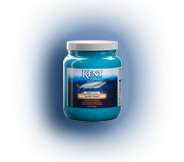 Does not contain a slime coat protector that can interfere with protein skimming.